Unfortunately, this page is under construction. 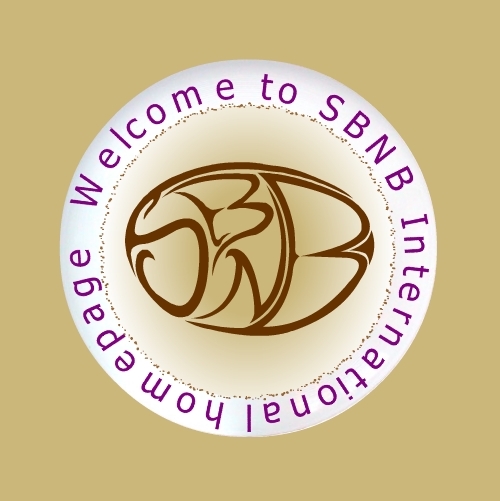 There are many relatives that are considered to be SBNB. Like the Junction-guy. They will be on-line after all of the rest of SBNB online is done. Come back soon!